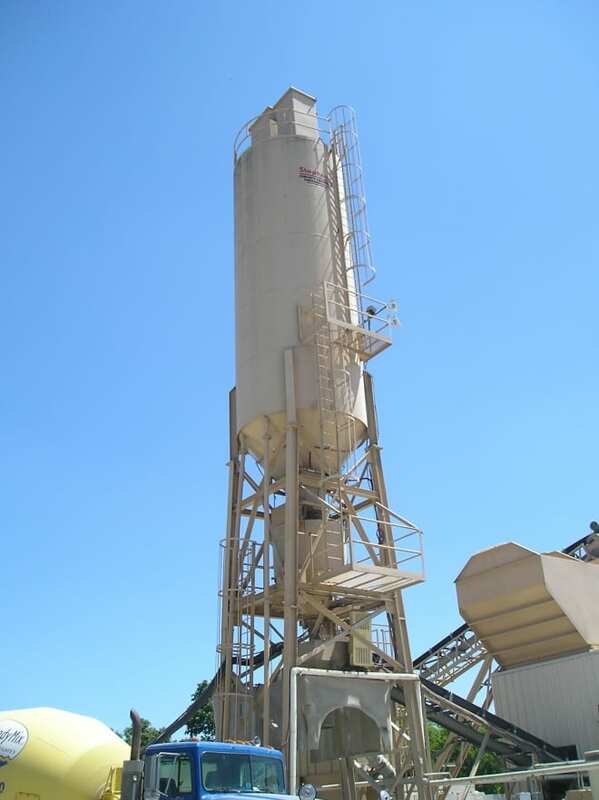 Our client needed an accurate picture of the noise created by a new concrete batching plant – before it was built. Although the site featured industrial zoning and a largely agricultural setting, the project faced opposition by nearby property owners concerned about the noise the plant would bring to their rural community. Alleviating such concerns before local planning authorities required a credible, expert analysis of the plant’s potential noise and the steps its owner could take to minimize it. Detailed modeling of the impact on surrounding properties proved crucial to the plant’s permitting. Our senior engineer identified a comparable facility and spent several hours on site identifying potential sources of noise. 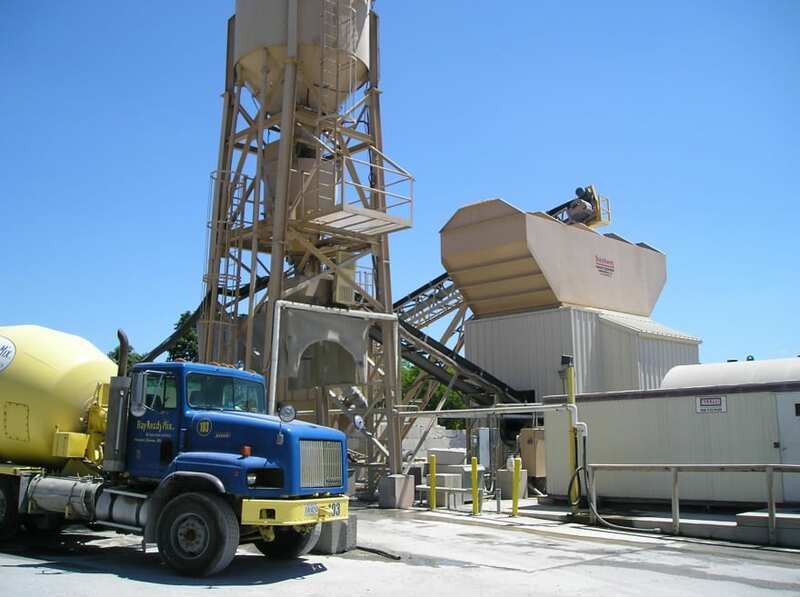 Over multiple visits, he measured the sound of trucks, loaders and the small-scale batching plant itself under typical and worst-case conditions. Phoenix Noise and Vibration then applied the data to site plans using CadnaA’s industry-leading DataKustik software. 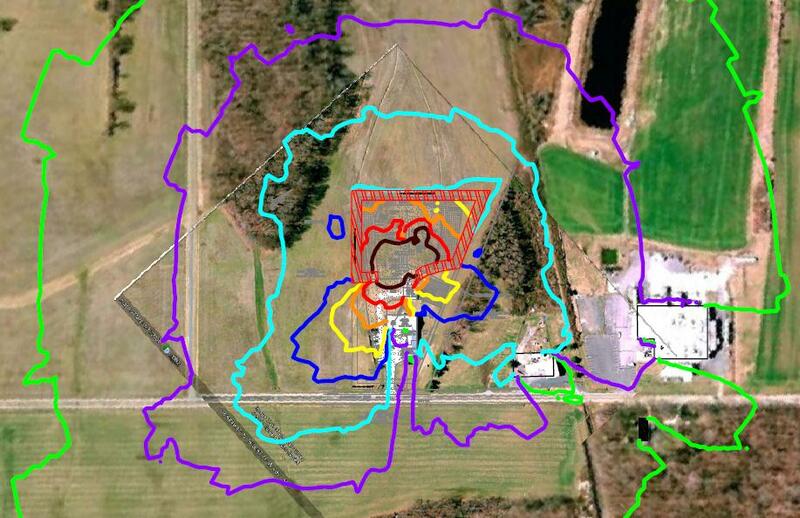 When the resulting calibrated computer model showed noise at the property line slightly over night-time county limits, we designed an earthen berm that would keep levels well below legal thresholds for round-the-clock operation. With our analysis complete, we backed it up with expert testimony from our senior engineer in hearings before the planning and zoning board. County officials approved the plant and required that its layout include the berm we designed. As predicted, the barrier reduced noise impact upon the surroundings and had the added benefit of minimizing dust.